DSCN0886, originally uploaded by Prince of Petworth. 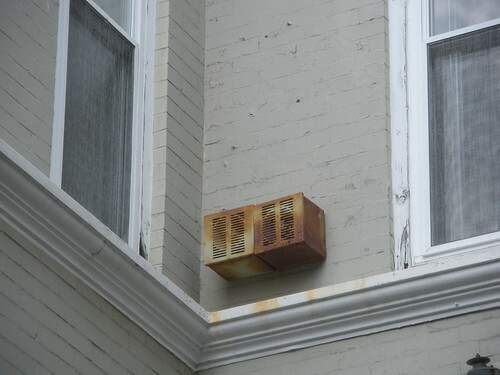 It’s too small to be an air conditioner. Any ideas?